Here’s a remix of The Bilinda Butchers’ dreampop track “Tulips”. This entry was posted in News and tagged dream pop, maine, mp3, Public Transport, the bilinda butchers on January 26, 2012 by duncan. The Danish duo Furns just did this lovely rework of “Seawall”. You can check out their other stuff on their Soundcloud, plus they’re also on Facebook. This entry was posted in News and tagged collaboration, dream pop, furns, maine, mp3, Public Transport on January 2, 2012 by duncan. 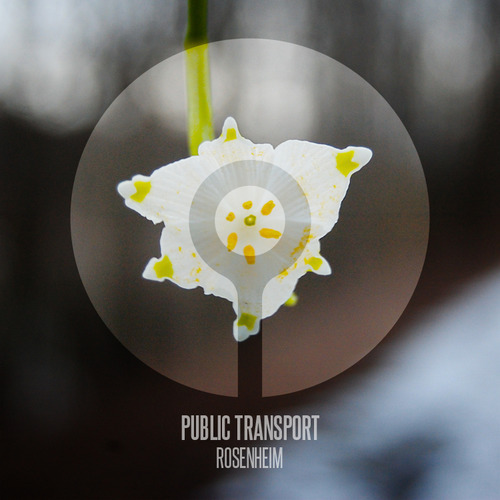 The new EP has been released for free download on Gothenburg, Sweden’s 23 Seconds Netlabel! This entry was posted in News and tagged 23 seconds, gothenburg, maine, mp3, netaudio, netlabel, Public Transport, sweden on June 28, 2011 by duncan. Got back into the studio! Another noisy dream pop track, just in time for the amazing weather. This entry was posted in News and tagged dream pop, maine, mp3, Public Transport, shoegaze on June 9, 2011 by duncan.